When your insurance no longer meets your expectations, it’s time to dump the policy. Breaking up with your insurance company is relatively easy to do. Whether you send a letter dissolving your relationship or you go no-contact, your insurance policy eventually expires. It's to your advantage to contact your insurer and cancel the policy instead of letting it expire. Letting your policy expire without notification of cancellation and paying your final bill creates a lapse in coverage unless if have already secured a policy with another insurer. A lapse in coverage may trigger an increase in premiums upon purchase of a new insurance policy. Esurance recommends keeping track of your payments to ensure there is no lapse of coverage. If you want to cancel your policy, notify the policyholder and set the start date of your new policy to ensure there is no gap in coverage. If you contact your insurance company to cancel your policy, you may receive a refund of the unused premium. Prepaying your auto and health insurance entitles you to a refund of any unused premium at the time of cancellation. If you let the coverage expire, you are liable for the full bill. Check your policy details to see if an early cancellation penalty will be deducted from your refund. 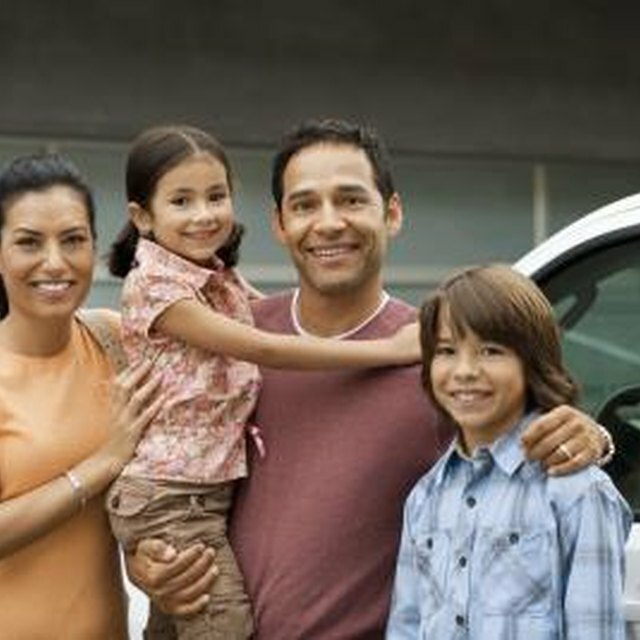 Many insurance companies automatically renew your auto insurance on the renewal date. You receive a notice in the mail with your new premium rate and cards. If you have authorized direct withdrawal of your monthly premium from a checking account, your new coverage may not expire. In this case, you must call your insurance agent to cancel your policy. Otherwise, it will not expire on its own. Don’t cancel your insurance unless you already have another carrier lined up. If you are still shopping around when your policy is scheduled to expire, you might have a short grace period during which you may pay your premium and prevent cancellation of your policy. For nonpayment, you typically receive 10 days to make the payment to prevent a lapse in your coverage. You can call up the insurance agent and forestall cancellation of your policy by making the next payment. If your insurance actually cancels due to nonpayment, you risk higher premiums. For health insurance, letting your coverage expire puts you at risk of being denied health coverage for pre-existing conditions. According to Insure.com, the Health Insurance Portability and Accountability Act requires group health policies to approve coverage for pre-existing conditions for people who have been previously insured for 12 months, assuming no lapse in coverage of more than 63 days. Starting in 2014, health insurance providers cannot refuse coverage of pre-existing conditions. Insure.com: Insurance Grace Periods: When Do You Get Cut Off?